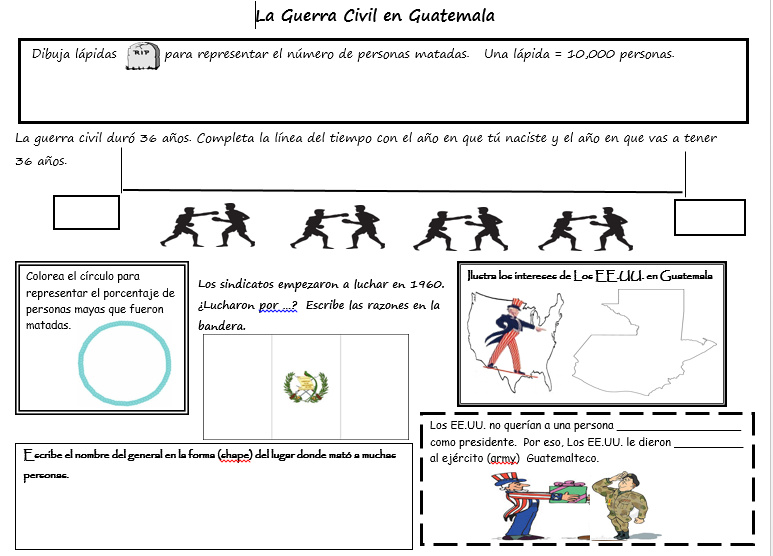 There are so many wise and wonderful blogs out there adding activities to the ever growing selection of TPRS/CI novels, and I benefit from each and every one of them. I so appreciate the tremendous sharing that goes on in our PLC! I hope that what I will post here will be beneficial to those who may be working with the same novel. 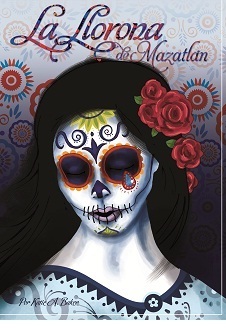 This is my second year teaching La Llorona de Mazatlán , and as opposed to going faster since I am more familiar with it, it is very definite that I am going much, much slower! Some of that pacing is coming from the plethora of activities that are possible with each and every chapter and some of it is coming from the music that I have added (on top of what I added the first time around!). As I have stated many times before, when I am planning a unit, I always consider the music (my hook) from the very beginning of the planning stages. Each one of us has a passion to add to this TPRS/CI landscape, and mine is music. Music has been a constant addition to my teaching for all of my 38 years! I feel that these lyrics accurately reflect some of Laney’s thoughts and feelings, and we were able to make those comparisons. Additionally, the song lyrics include the idea of a love duel/dispute/figth which is an indicator for what will happen, more of less, in the story. Also, the lead singer (Angie) in Vazquez Sounds is right around the age of Laney! Here is the cloze activity with some verb work that I used Me voy por Vásquez Sounds but the discussion and comparison was done orally. Here is the video for the song; you will need to skip the first 30 seconds of commercial that they inserted into the song. At this stage of the book, Laney has auditioned and the focus of the music switches to soccer. 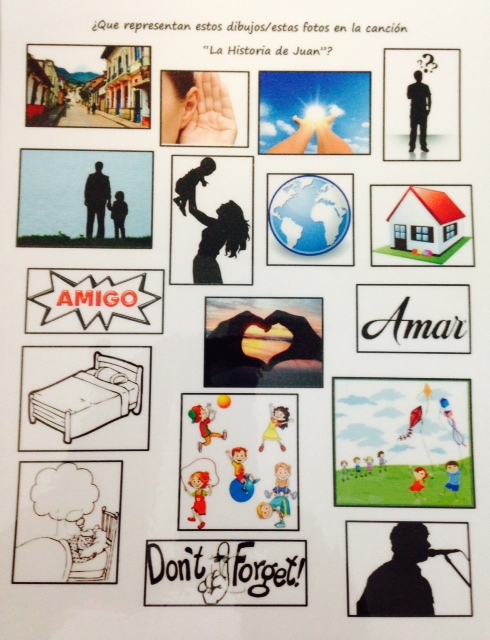 I used several of the songs and activities that I have posted about previously for the World Cup unit. The songs included, but aren’t limited to, Waka Waka, Lalala, La Copa de Todos, Waving Flag, De Zurda, and La Vida es Tombola. In addition to this music, I try to find music most days that reflects what is happening in the book at that point in time, or that matches the emotions of the characters. 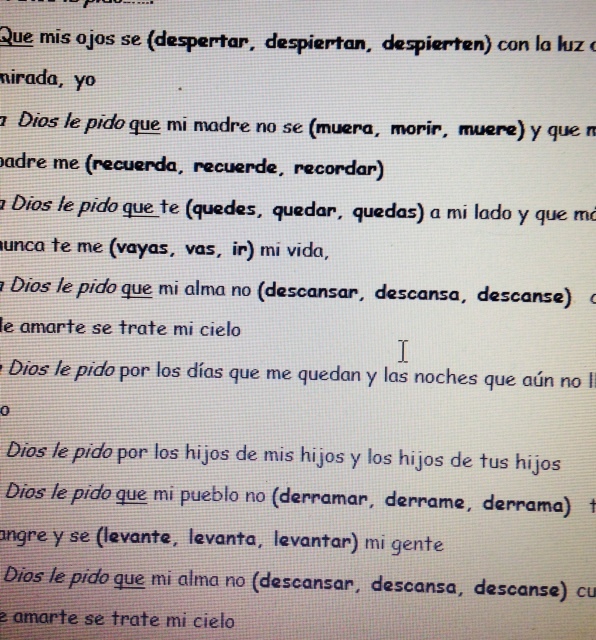 Of course, once we read Chapter 13, we will also work with the various versions of the song La Llorona. As always, if you find errors in my Spanish (I’m definitely not a native speaker), please let me know!! I hope that some of you who are using this great TPRS novel may find some of this interesting and useful.